Starting from 1989 Tom Hidley has advised JMF Audio's power amplifiers in his non-environmental control room design for their exceptional power handling and absolute natural sound. 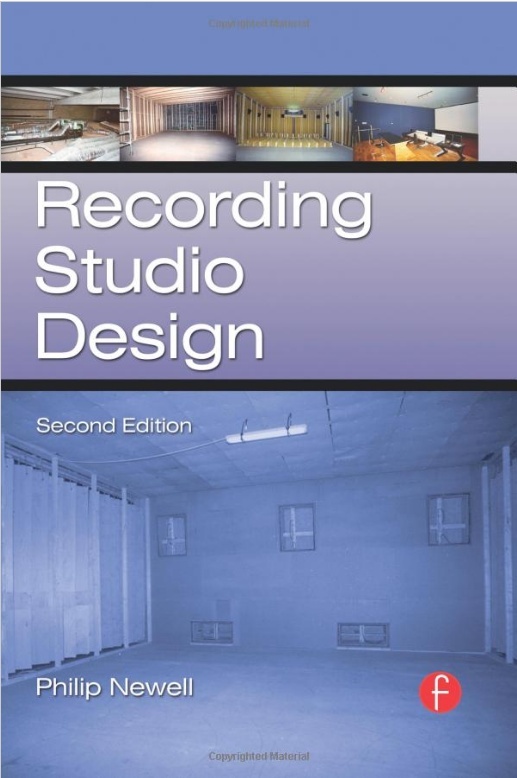 Tom Hidley designed studios including JMF Audio's power amplifiers such as Masterfonics (Nashville) and Nomis (London) are used as examples and illustrations in this book. Other studios trusting JMF Audio's technology are also mentioned. We are thankful to Philip Newell. Although intended for architects, this book can be highly informative for the passionate audiophiles willing to demystify aspects of room acoustics, diffusion and perception of sound along with getting background knowledge on the conditions in which their beloved recordings were produced.